Why Is air conditioning installation necessary in Los Angeles? The air conditioner is a source of comfort as it is a reliable means for better health with filtered circulated air giving way for a dust and dirt free room, hence improving personal health. 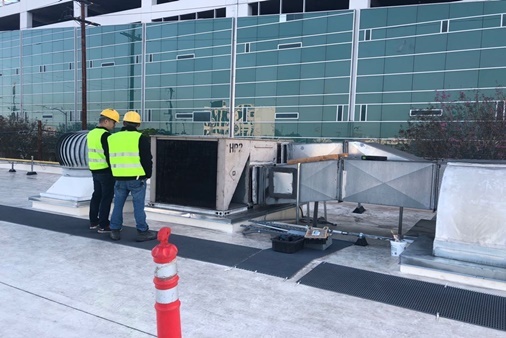 Air conditioning installation in Los Angeles is very necessary especially because of the high temperature, making AC a necessary comfort for keeping the home cool irrespective of the high temperature. HVAC has also been known to help in increasing human efficiency, in a high temperature without AC, the body heat cannot be totally released causing discomfort, distraction and irritation, it provides a medium of releasing heat and ingesting clean air that helps to increase human performance. The significance of air conditioners in an environment such as cannot be overemphasized, it is because of this much-needed necessity that care has to be taken when installing it, when intending to get an AC, one of the things to look out for is the quality, it gives you the assurance that it can perform the role it is meant for efficiently. Another thing to look out for is also expert and professional installation. For AC, installation is everything, it is the key to achieving the right and cool temperature. When installing the air conditioning, professional experts are highly required and recommended. 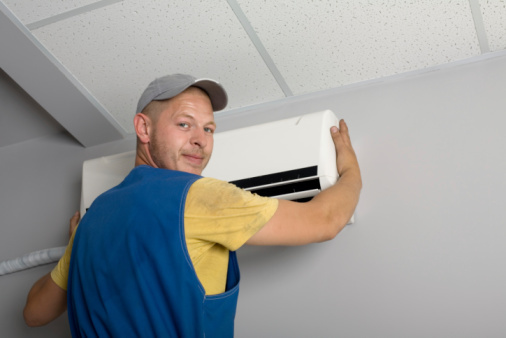 Professional experts are key to a smooth running AC. When installing, one of the things home owners fear most is that the installation could affect other installed equipment if not done properly, this is why a professional expert is required, a professional expert will ensure that your AC is properly installed without putting other equipment at risk. More so, high-quality air conditioning costs a lot of money these days, hence the best experts are the best to install it to avoid the risk of installation that could lead to damage or malfunction of the newly bought equipment which is why you need the best installation company. 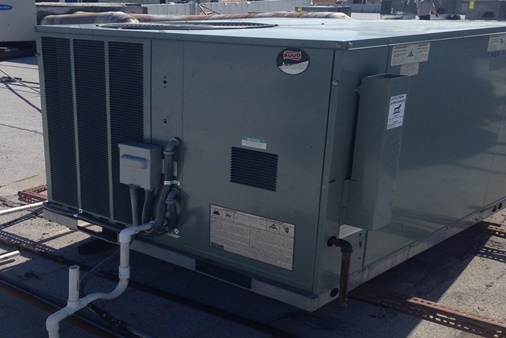 ATA Heating and Air Conditioning INC is a trusted name when it comes to HVAC installation. Its extensive working experience that has proved to be reliable and professional for over two decades has made the brand one of the most respected and foremost when naming experts in air conditioning installation. ATA provide the best installation services and other value added services such as repair. Reliability: we offer stable services that you can always count on. Professionalism: we have a team of expert trained at installation and will do the best work just for you. Affordability: we offer cost effective and affordable services.